"Burnaby - Royal Oak Avenue"
69 records – page 1 of 2. 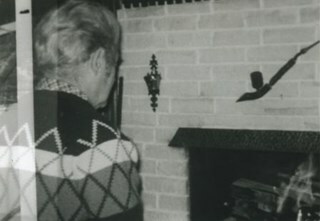 Photograph of a man looking at a fireplace. This is likely Tom Cornforth with the fireplace he built for the family home on Royal Oak Avenue. 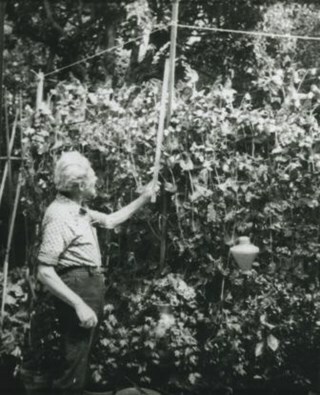 Photograph of Tom Cornforth measuring the pea plants in the garden at his house on Royal Oak Avenue. 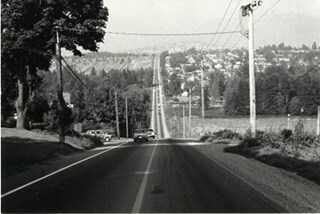 Photograph shows view looking north along Royal Oak Avenue towards Capitol Hill. 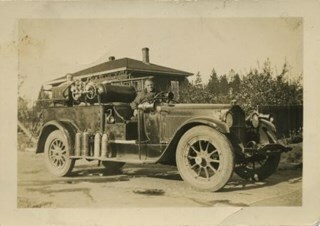 Photograph of a Burnaby fire truck and two firemen at Royal Oak and Kingsway. A house is just visible behind them. 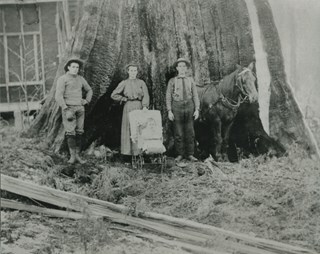 Annotation on the back of photograph reads, "Property of B.C. Bellinger"
Photograph of George A. 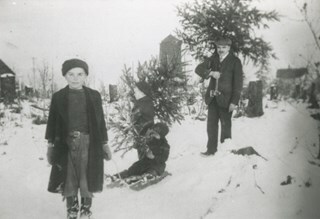 Grant and three children getting three Christmas trees from the bush between Marlborough Avenue and Royal Oak Road. The smallest child is sitting on a sled. There were five Grant children: William "Bill," George, Heriot "Harry," Millie, and Alastair. 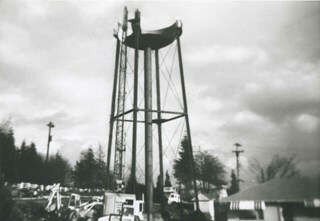 Photograph of a water tower being dismantled on the east side of Royal Oak Avenue and Kingsway. 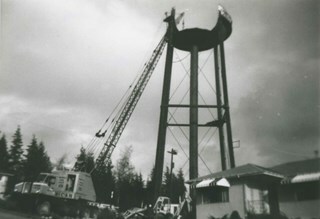 Photograph of a water tower being dismantled by crane on the east side of Royal Oak Avenue and Kingsway. 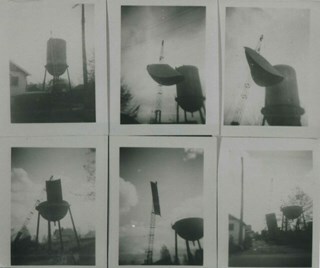 Photograph of a series of six photographs of a water tower being dismantled on the east side of Royal Oak Avenue and Kingsway. 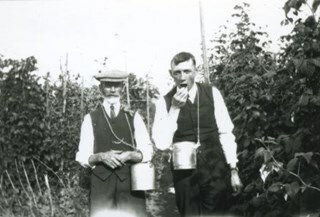 Photograph of father and son, Frank and William "Bill" Price, eating raspberries while picking them at their family property on Royal Oak Avenue at Oakland Street, in the area north of Kingsway. 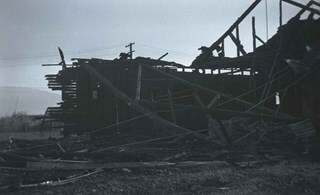 Photograph of the remnants of a burned building that was a chicken hatchery at Royal Oak and Kingsway. Photograph of the site of a future tennis court at Royal Oak Avenue between Grimmer Street and Lane Street. This photograph was taken in the spring of 1934 at the start of construction. Photograph of Jack Nichols in costume for a May Day parade. 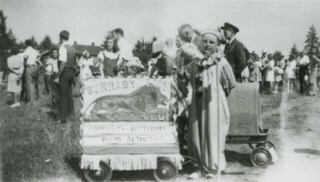 He is standing on a vacant lot between Nelson Avenue and Royal Oak Avenue beside a wagon decorated with a picture of a lion. Photographic postcard of the Royal Oak Hotel at Kingsway and Royal Oak (3501 Kingsway, old street numbering). Three men (who have been identified by a note on the back of the card as Andrew Johnson, T.C. 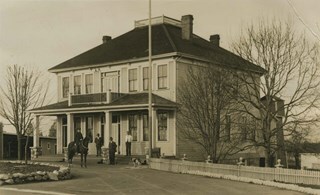 Hicks and W. Hicks) can be seen standing at the front steps of the hotel while a Burnaby Police officer is seated on his horse in the driveway. 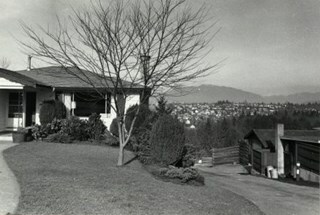 Photograph shows a house on the corner of Buxton Street and Royal Oak Avenue with a view of north Burnaby and the North Shore in the background. 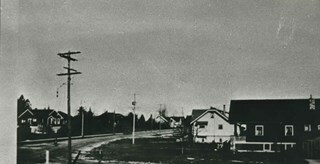 Photograph of Home Station owned by Ted Hopper located at Royal Oak and Kingsway. Edward Tarling is visible operating a Model 'C' Oliver tractor to clear the snow out front. 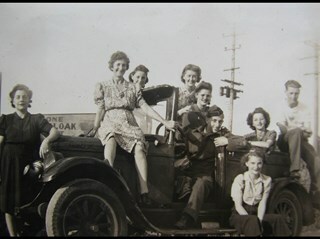 Note on recto of laser print reads: "HOME STATION - AT ROYAL OAK & Kingway [sic] (Now SAFEWAY) BURNABY STATION OWNED BY MR. TED HOPPER - - 1950 - ED TARLING OPERATING 'C' model OLIVER TRACTOR"
Photograph shows nine people posing on or near a car. 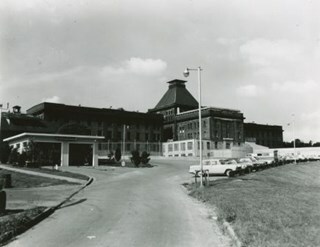 The photograph was taken facing north off Beresford Street, half a block east of Royal Oak Avenue. 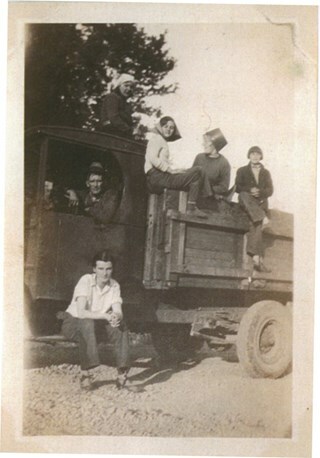 Identified in the photograph are Molly Jensen (nee Carpenter) who is sitting in the back seat wearing glasses; Ernie Carpenter Jr. in the driver's seat; and their mother Edith Carpenter sitting on the bonnet with her hand on the windshield. The rest are unidentified. 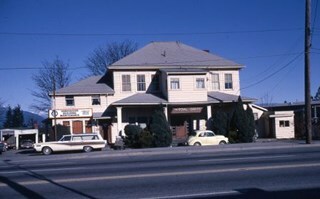 Photograph of the former Royal Oak Hotel at Kingsway and Royal Oak Avenue, 3501 Kingsway (renumbered the 5000 block of Kingsway). Vancouver Building Maintenance business signs say, "Commercial / Industrial" and "Complete Janitor Service." A car is parked in front. 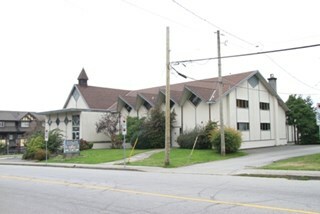 Photograph of the former Royal Oak Hotel at Kingsway and Royal Oak Avenue, 3501 Kingsway (renumbered as the 5000 block of Kingsway). A sign at the front of the building reads, "The Royal Oak Apts." 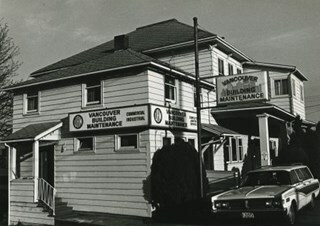 Photograph of the former Royal Oak Hotel at 3501 Kingsway (renumbered as the 5000 block of Kingsway) and Royal Oak Avenue, with Vancouver Business Maintenance and The Royal Oak Apartments now located in the building. 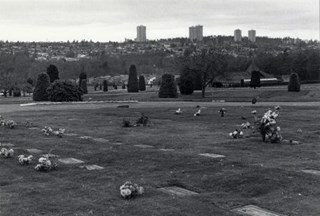 Photograph of Forest Lawn Cemetery at Canada Way and Royal Oak Avenue showing buildings and lawns. 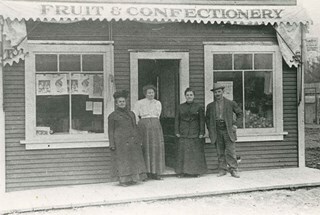 Photograph of Joseph "Joe" Davis and three women standing outside his Fruit and Confectionary store on Royal Oak Avenue located adjacent to the Royal Oak station on the Central Park Interurban tram line. 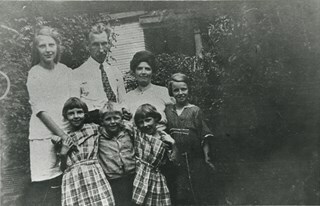 Photograph of Harry Sellers and wife Hannah Sellers, with other family members. They rented this house at Imperial Street and Royal Oak for $10.00 per month after being married. Rent was raised to $12.00 during the next six years. 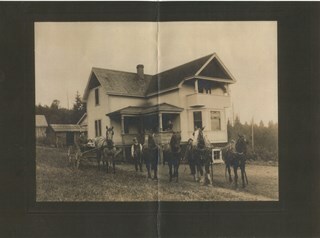 They moved into their own home in 1923. Photograph of the neighbourhood where the Davis family lived, looking up Royal Oak Road at Imperial Street, taken from an upstairs room of the Davis home. Arthur Davis later built a corner house at 2345 Royal Oak, right next to house from which this photograph was taken. 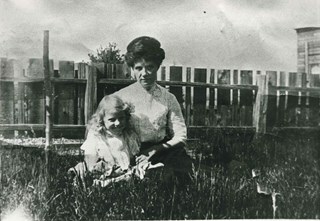 Photograph of Bertha (Vallie) McLaren sitting on the grass, holding her daughter Bessie McLaren (later Taylor) at her side. 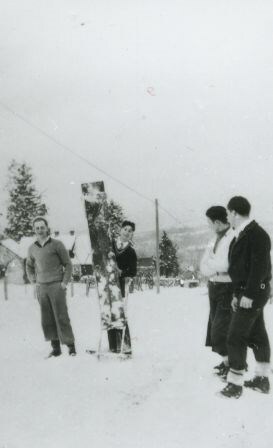 This photograph was taken in the backyard of the family home at 3079 Royal Oak Avenue (later renumbered 6362 Royal Oak Avenue), South Burnaby. 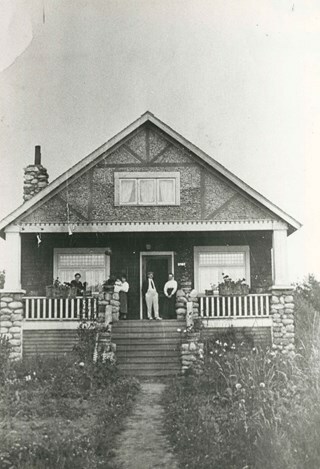 Photograph of the McLaren family at their home at 3079 Royal Oak Avenue (later renumbered 6362 Royal Oak Avenue). 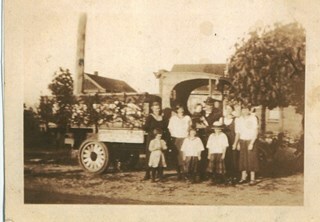 Identified: parents Frederick and Bertha Vallie McLaren, and children (left to right) Bessie McLaren (later Taylor), and Bertha and Jean McLaren (in plaid dresses). The other children are unidentified. 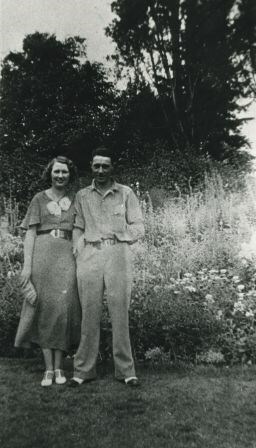 Photograph of Bessie McLaren and James "Jimmy" Taylor, her fiance. They were married two years later. The photograph was probably taken at the McLaren family home at 3079 Royal Oak Avenue (later renumbered 6362 Royal Oak Avenue). 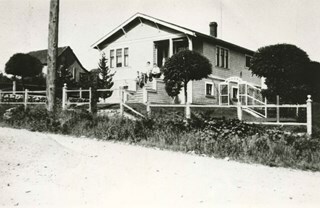 Photograph of the Bezanson family home (of Albert and Margaret Bezanson), 1407 Royal Oak Avenue and Portland Street (later renumbered 7883 Royal Oak Avenue). 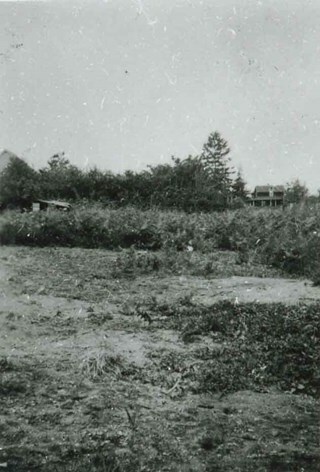 To the left is the Ericksons' family home; Mr. and Mrs. Erickson were Margaret Bezanson's parents. Note the gravelled Royal Oak Road. 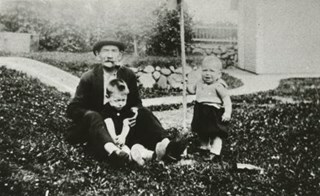 Photograph of Grandfather Erickson, and brothers Albert Bezanson (sitting) and Charlie Bezanson (standing). 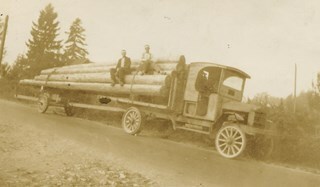 They were part of the Icelandic community in South Burnaby, most of them carpenters. 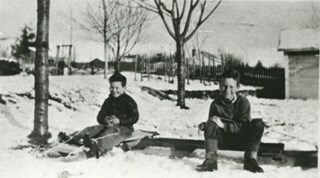 Photograph of the Bezanson brothers, Charlie and Albert. The boys are shown with a homemade bobsled used to careen down Royal Oak Road hill past Oakalla. 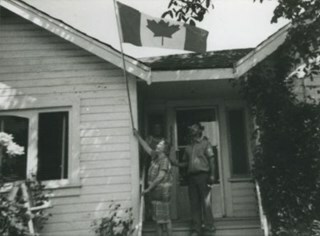 Photograph of Ethel Cornforth placing a Canadian flag outside her house on Royal Oak Avenue. 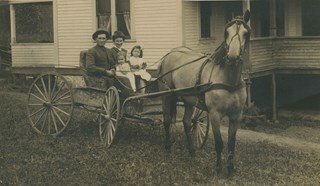 The two men in the photograph are unidentified but may be her sons. 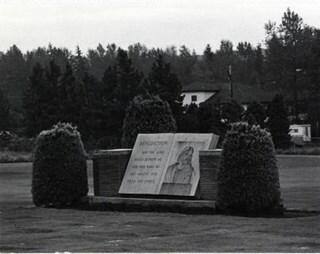 Photograph shows a monument in Forest Lawn Memorial Park at 3789 Royal Oak Avenue. The memorial park was founded in 1935. 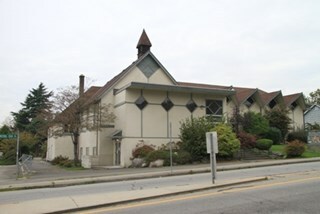 Photograph shows Forest Lawn Memorial Park at 3789 Royal Oak Avenue. The memorial park was founded in 1935. 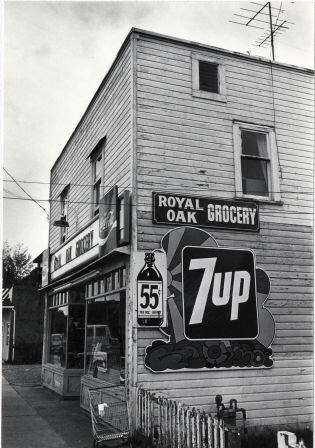 Photograph shows Royal Oak Grocery located at 6537 Royal Oak Avenue. The store was built in approximately 1946 and has living quarters above. 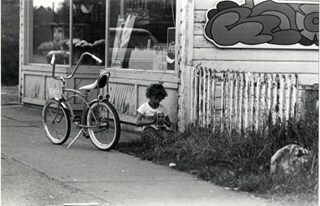 Photograph shows a young child drinking milk outside the Royal Oak Grocery located at 6537 Royal Oak Avenue. 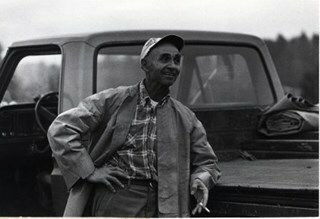 Photograph shows a painter beside his truck parked at Forest Lawn Memorial Park on Royal Oak Avenue. 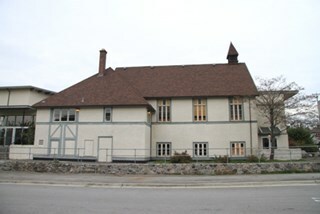 Photograph of the Andrew M. Johnson house and surrounding property at Kingsway and Royal Oak Avenue. Andrew Johnson built the house around 1911, then occupied the residence until his death in 1934. His wife sold the property in 1943, after which, the place operated as a funeral home until 1980 or 1981. 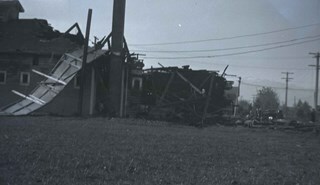 The building was then purchased by Wales McLelland development company, then went through a series of restaurant owners' hands. Photograph Edward Tarling running his tractor to plow the snow aside in front of the Royal Oak Apartments. Note in blue pen on verso of photograph reads: "BURNABY HOTEL 1950 CHANGE TO ROYAL OAK APT. 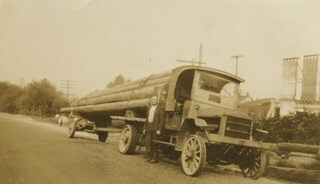 BURNABY TAXI IN BACKGROUND INTERCITY LUMBER VERY OWNED MR. DIXON / SOLD TO WAS HANDY MAN of HANDY-PAK-THEM BEAVER LUMBER."